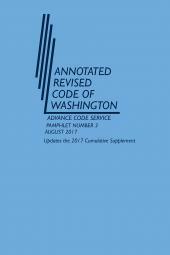 Updated case law annotations published three times per year to keep your Annotated Revised Code of Washington current. 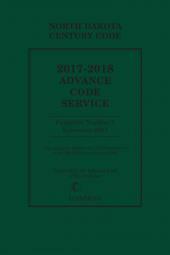 Washington's Advance Code Service (ACS) pamphlet is published three times a year, between yearly supplements. 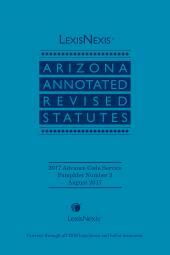 It includes current court case annotations as they pertain to certain code sections, law reviews, amendments to the Constitution, and new or amended court rules as they are set out between the yearly Rules replacement volumes. Generally only casenotes are included, but if necessary code sections or corrections are provided (for example, if the state makes a pertinent change that needs to be available to the users before the supplement). 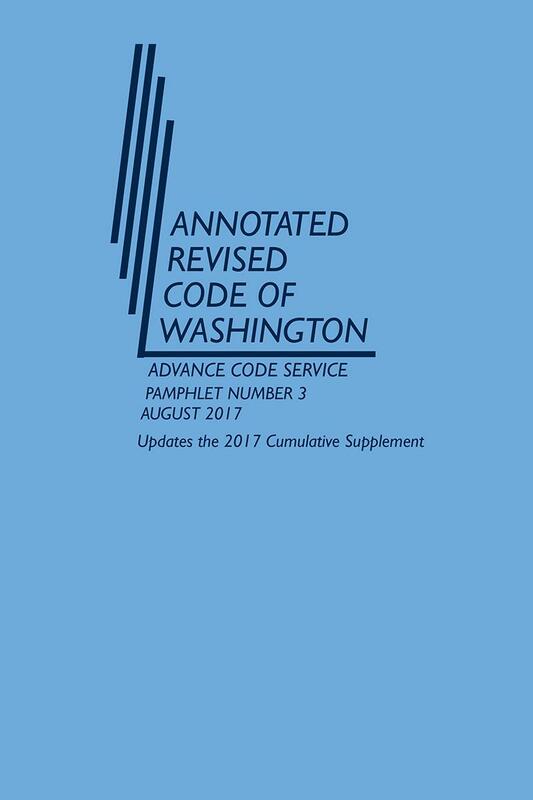 Material in the ACS follows the structure of the Annotated Revised Code of Washington and should be used in conjunction with the Code and its cumulative supplement. 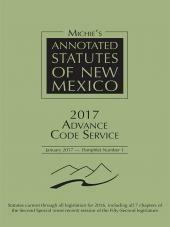 The current supplement updates the Annotated Revised Code of Washington with notes to decisions from state and federal courts and notes from law review articles and comments since the 1998 Supplement.